Cat Yoga – flexible spine – healthy back! Learn to boost and stretch your back in a healthy way. We will work for 3 hr on hips, back & neck to get a flexible and healthy back. Learn therapeutic exercises for your needs personally adapted for your physical conditions. A complete yoga program for women and men (all ages), for beginners and conversants. You will also receive a 30 minutes basic programm to take home to enabling you to keep practising at home. This workshop will be offered by the certified Ayur-Yoga teacher Kiki Trenew (english language). 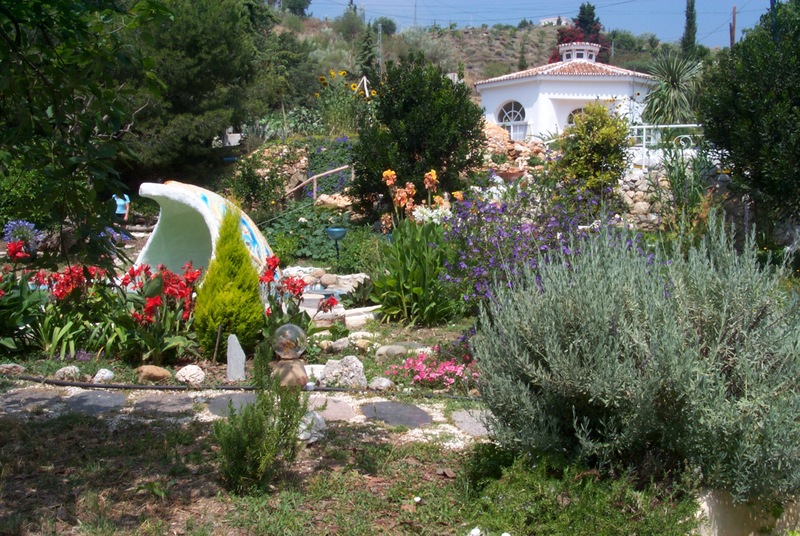 Location is the wonderful Yoga Retreat Hotel „Casa el Morisco“ in Benajarafe (Malaga) with its beautifull gardens and yoga halls. For reservation and detailed information, please call Kiki +34 627 411 358 or send an email to info.solyoga@gmail.com. 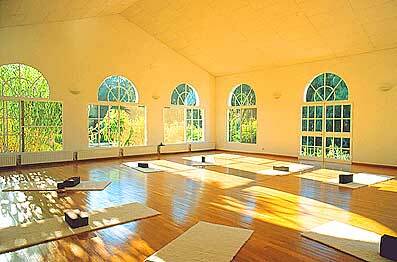 See some amazing photos of Casa el Morsico – Yoga retreat hotel in Benajarafe (Malaga) Spain.